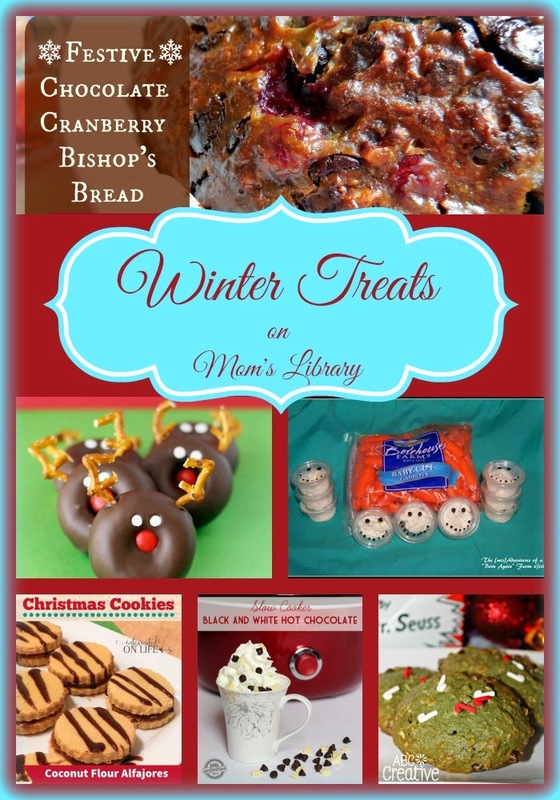 My Winter Treat Features This Week! 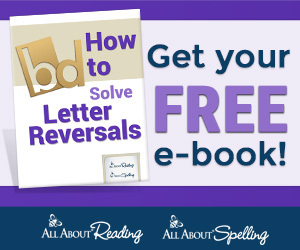 The (mis)Adventures of a Born Again Farm Girl made some cute and easy Snowman Veggie Snacks! 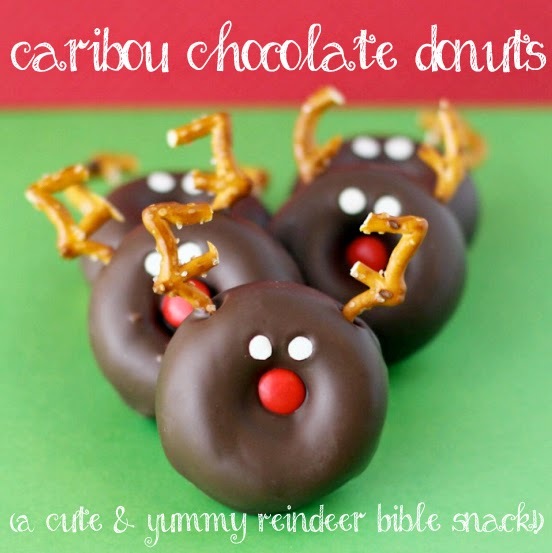 Christianity Cove created some adorable Reindeer Snacks! 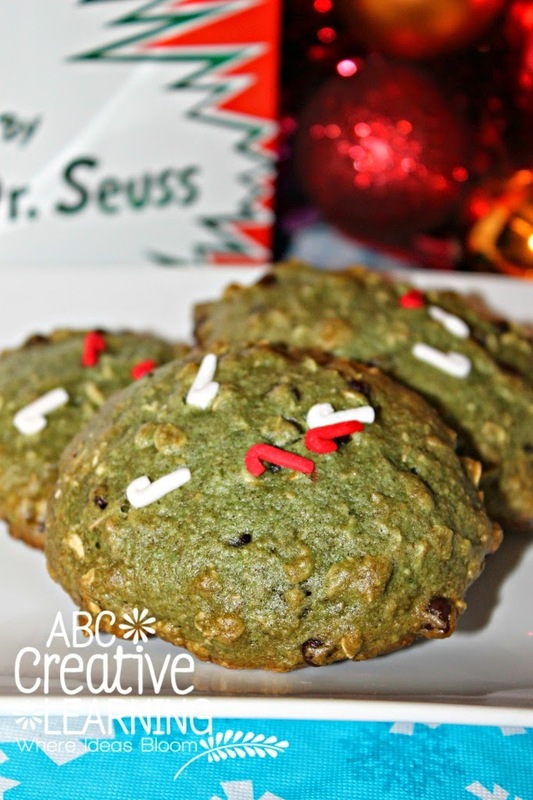 ABC Creative Learning made some Grinch Cookies to get in the holiday mood! 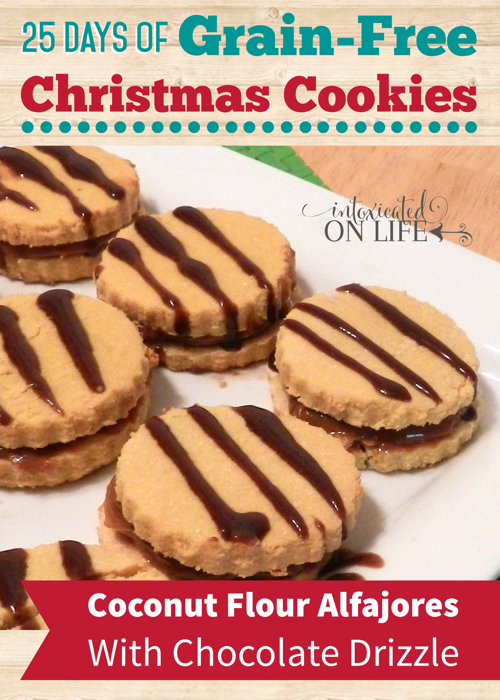 Intoxicated Life shared Coconut Flour Alfajores as part of their Grain Free Christmas Cookies Series! 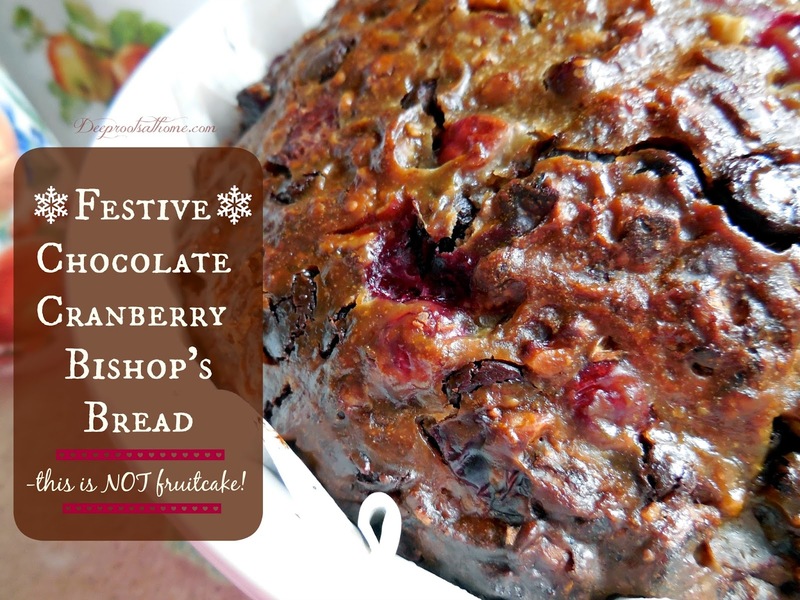 Deep Roots at Home baked up some Festive Chocolate Cranberry Bishop's Bread! 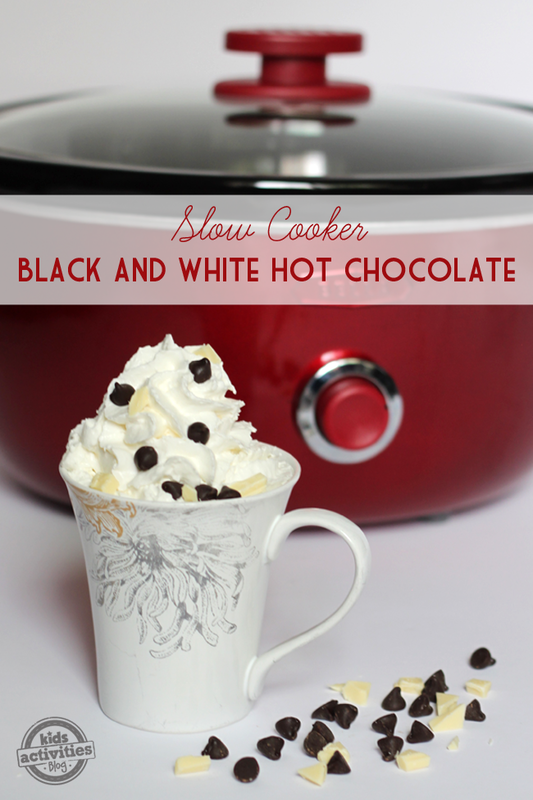 Kids Activities Blog whipped up some Slow Cooker Black and White Hot Chocolate! 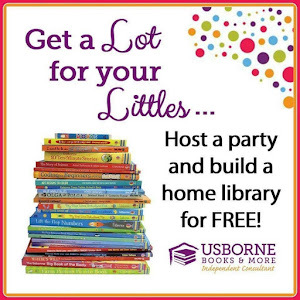 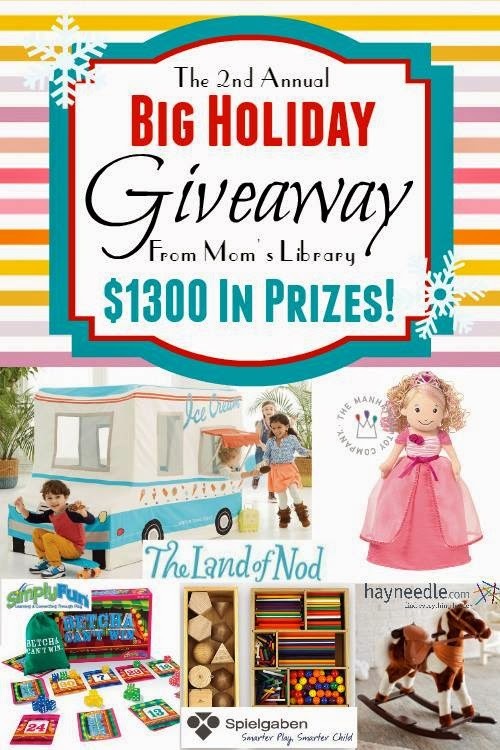 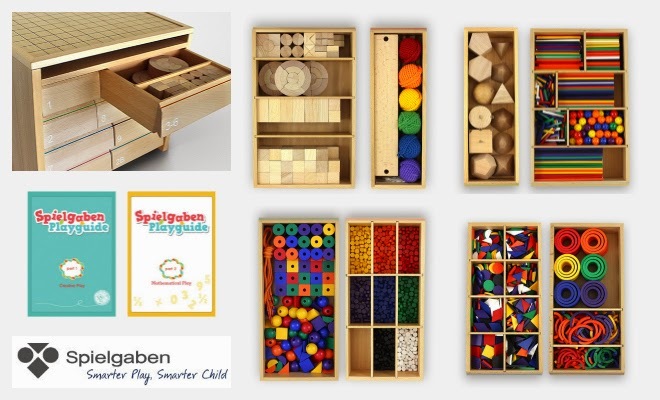 There is still time to enter our BIG HOLIDAY GIVEAWAY as well, so don't forget!